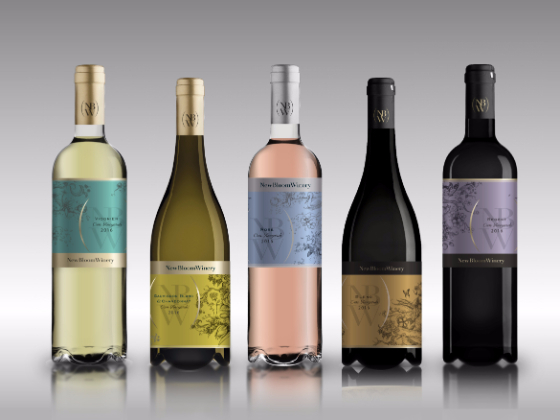 VP Brands International (formerly known as Vinprom Peshtera SA) is a leading manufacturer of spirits and wines in southern Bulgaria. 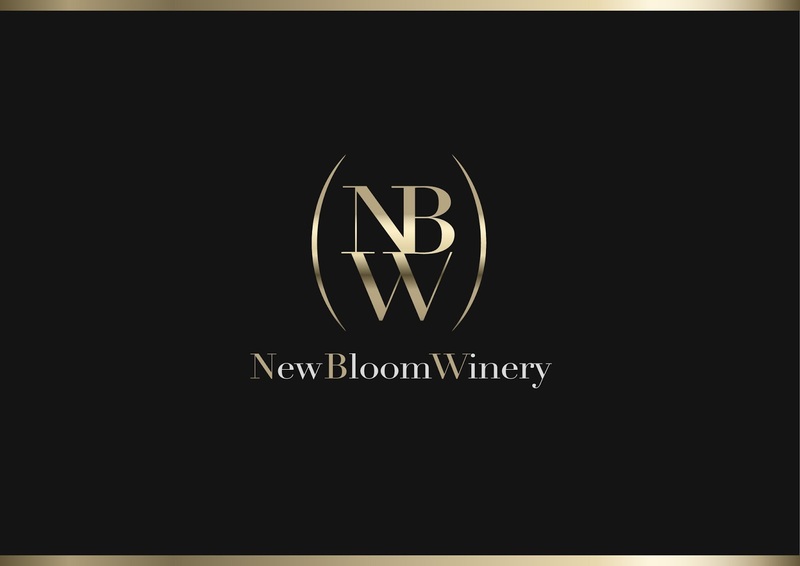 Due to the strong and longstanding reputation of its spirit production (which started in 1939), the company has decided to launch an entirely new brand for its - more recent - Saedinenie Winery, in order to avoid both confusion in consumers' mind and trade-offs between different brand propositions. The Winery has a fresh approach to wine production, researching into refined combinations of grapes and aromas. It will have to compete on both domestic and international markets. 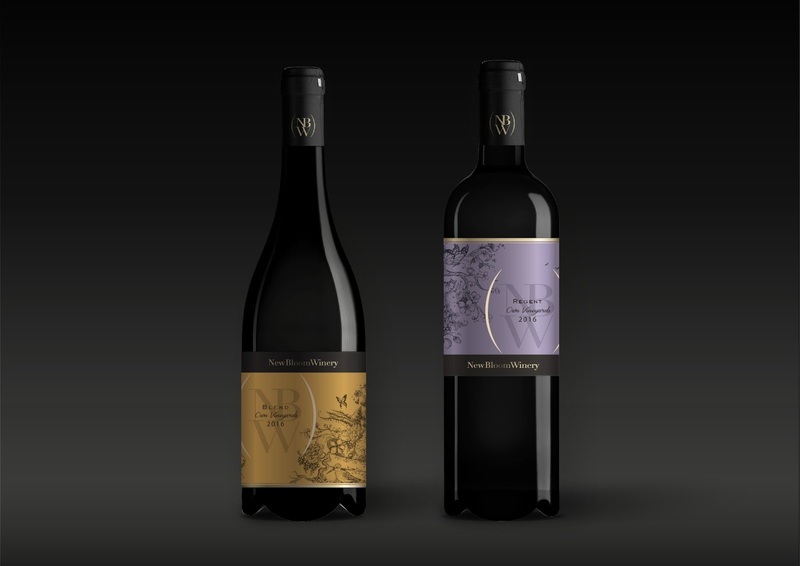 In this 360-degree project, the objective is to create a totally new, premium, company brand, including a new name, corporate identity, packaging design for a new wine line, brand manual and in-stand material for international exhibitions. 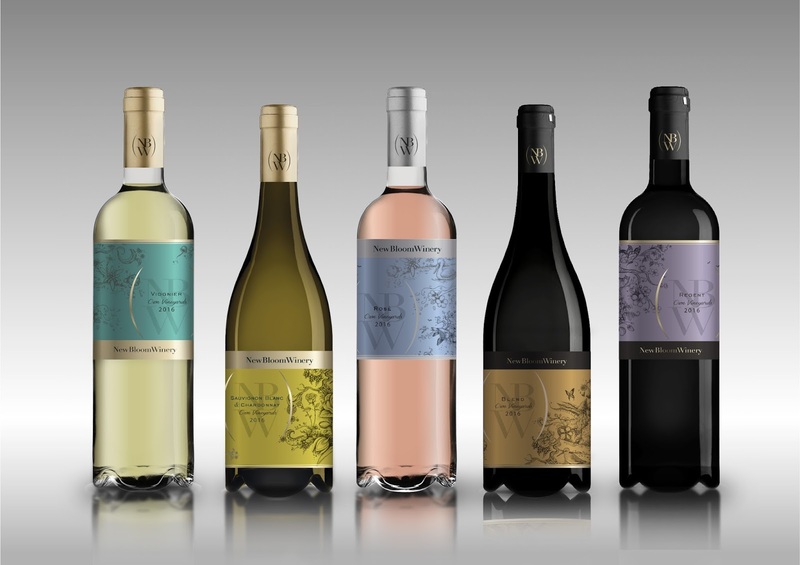 The winery's modern approach to wine making demands a strong image in order to position it in the most contemporary segment of the international wine market. At the same time, it should appeal to its target audience on the domestic market, where competitors play on more reassuring grounds and communication is less unconventional. 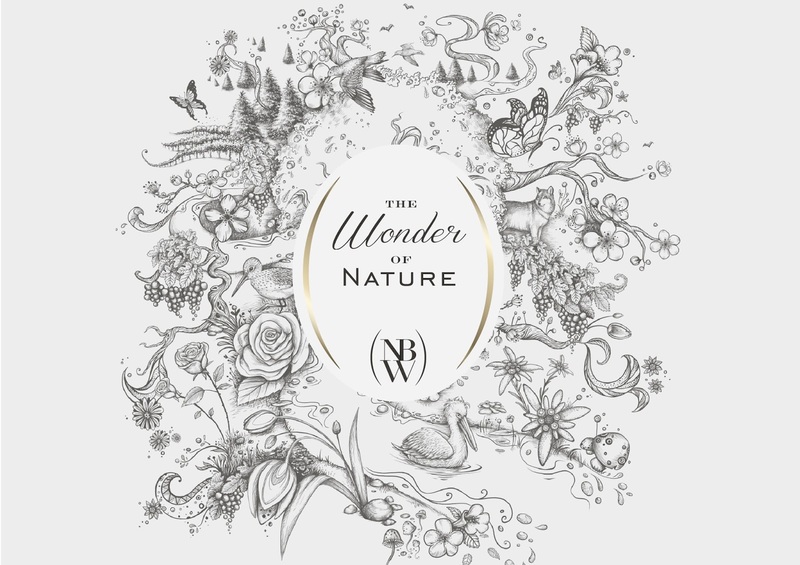 The key idea was to use elements of nature in a fairy-tale style to convey all the creative, unconventional and open minded approach of the winery. At the same time, it would suggest the good qualities of the wine to domestic customers along with the natural, well-known area where it is made. 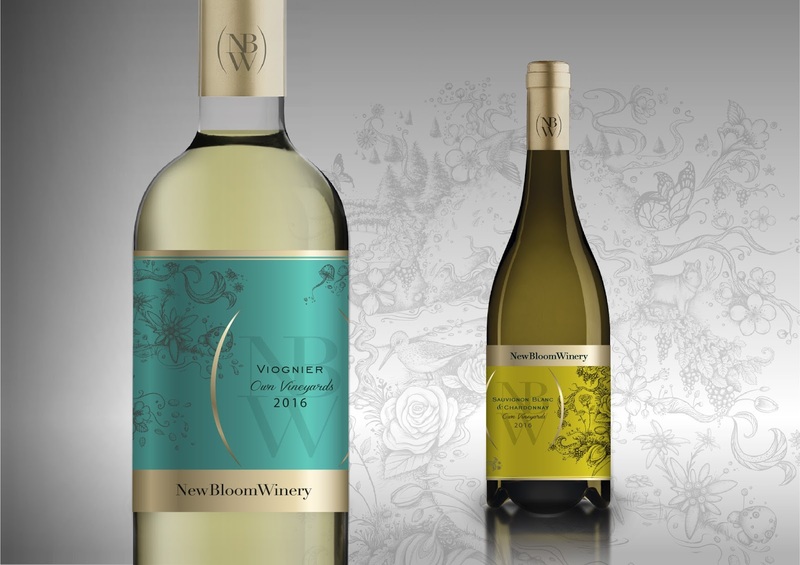 The key visuals were created ad hoc and illustrated by hand to better communicate the passion behind the everyday work of the wine maker, perfectly interacting with a name (New Bloom Winery) conveying novelty and a fantastic world of full of aromas. The logo adds premiumness, using the initial letters of the name in a modern, elegant, sophisticated style. It is characterized by the stylized golden profile of a barrel of wine.